Jaxx (3 months) this very high-quality and high-pedigree male is available for reserve and at the end of March can come to you, to a new family. ⠀ • Character: has a very noble character, has adopted all the qualities of his father- Franky, is easy to train, has good patience. 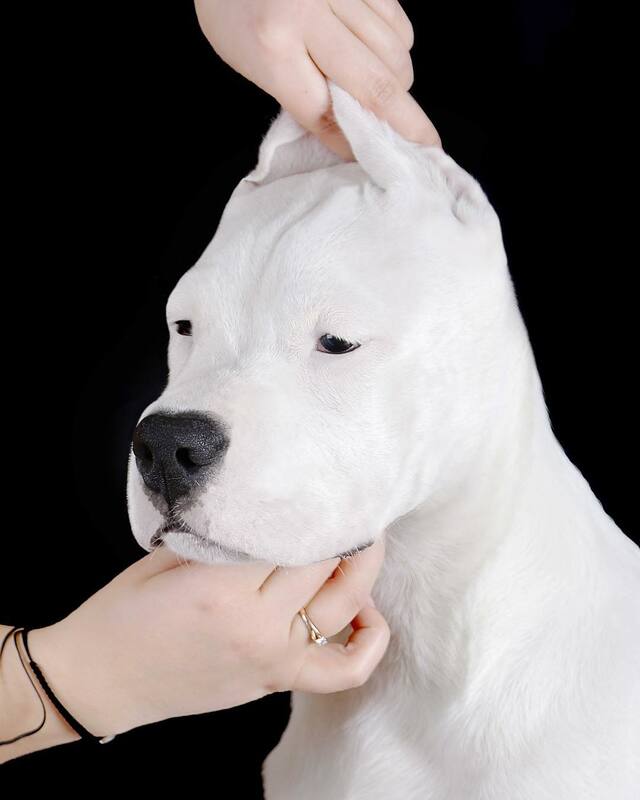 Perfect as the first Dogo Argentino in the family, will be an excellent protector of the family and the best friend for your children, then you can to win the Dog Show and continue breeding!